It all began with a fat cat, and has become a creative adventure. Things have changed and although the original Fat Cat Patches is no longer with us, “the boys” Treble and Angus are doing their best to continue to inspire me. I’ve made the switch from crazy dog lady to crazy cat lady… but really I just love all animals! Kelly is the force behind fatcatcreative and the crafting partner in crime to Jodi of Kol’s Notes. After a move from the east coast of Canada back to the west and the loss of her first two fur-children, Max and Patches, a two Burmese kitties named Treble & Angus have joined the fun. 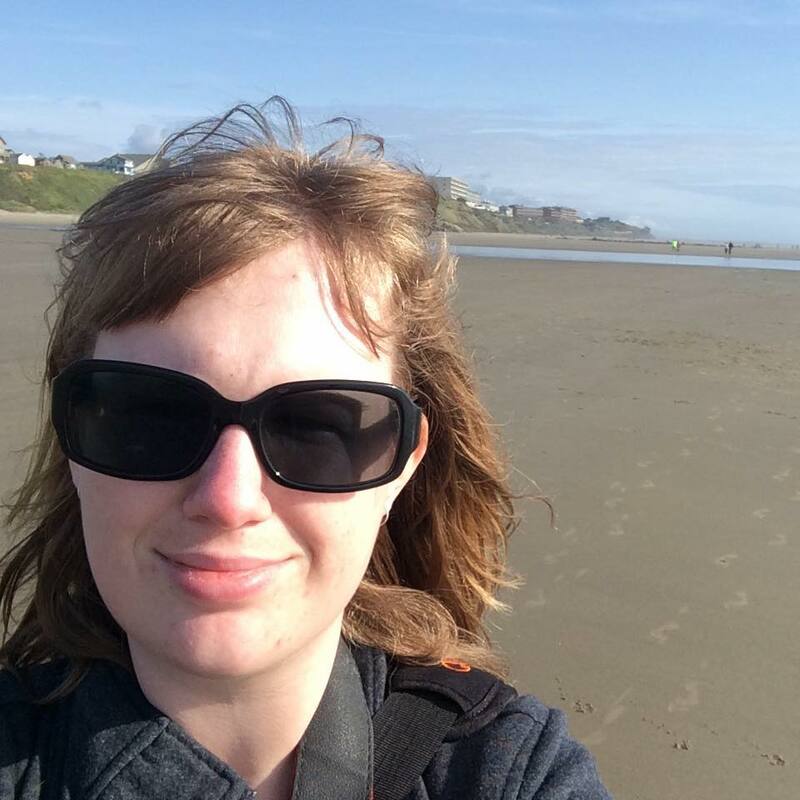 Kelly has background in animal welfare and wellness and a love for all things craft. 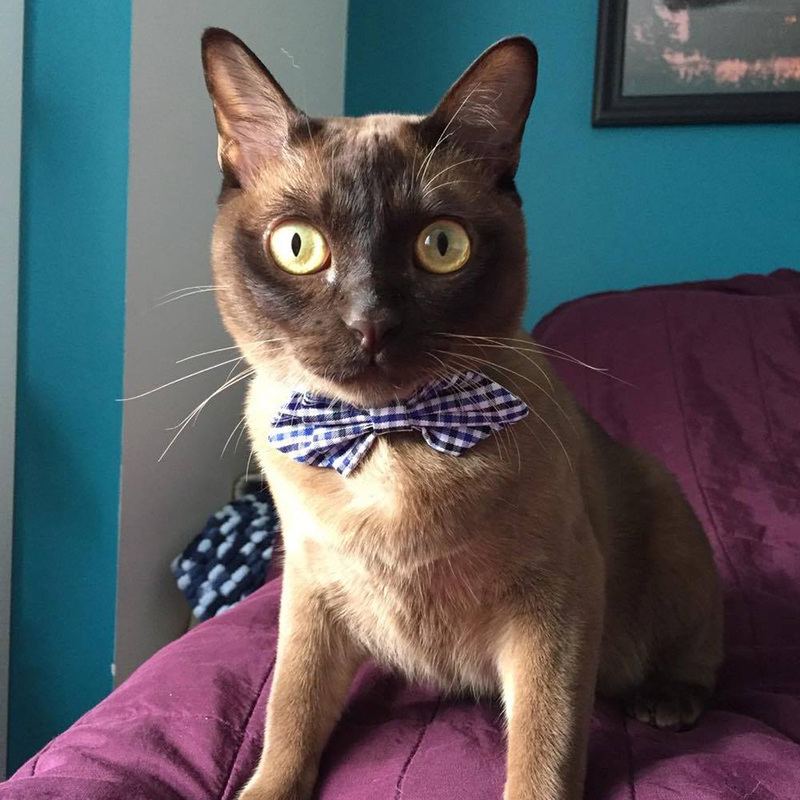 Treble is a Champagne Burmese from Dartmouth, Nova Scotia – almost as far east as you can go! Treble is more like a dog than a cat with his people pleasing nature and wicked fetch skills. He’s a triple threat with his ninja skills, determined nature, and movie-star good looks. 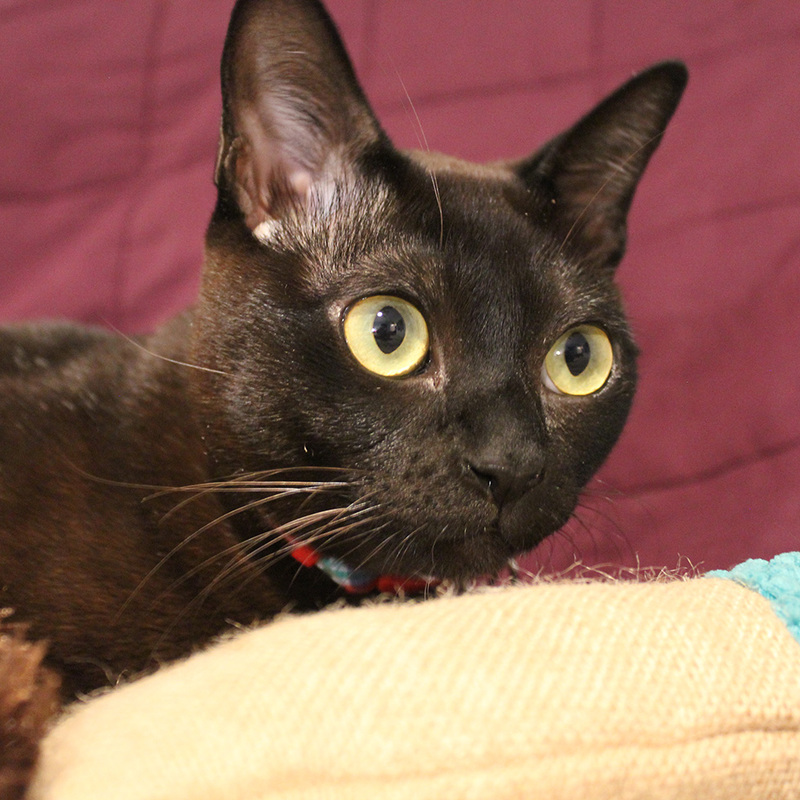 Angus is the latest addition to the Fat Cat Creative family – if he had a theme song it would be “One of these things is not like the others” as he was a Sable Burmese born to two Bombay parents. Angus joined the family as Treble was too much cat for one person and really needed a friend – wrestling partner. Angus is a marshmallow – sweet, squishy, and for whatever reason likes to try to roast himself over heat vents. What he lacks in coordination and common sense he makes up for in positive attitude and his instant purr. Both Angus and Treble are from Theo the fabulous owner of Seasedge Cattery in Dartmouth NS, Canada. A chance meeting of kitten Narissa (Treble’s Mum) while working a rescue table at a cat show opened my eyes to this amazing breed. They are smart, agile, dog like, and very trainable. I’ve yet to meet anyone who can resist Treble’s charm – even the die-hard dog people love the little man. They are bricks wrapped in velvet!